N.T. 1419: the Reconquista ends in Spain. Take part in a diplomatic mission on behalf of the Papacy. Immersed in medieval Spain at the end of the Reconquista (N.T. 1419), the players took possession of vessels on diplomatic missions for the Papacy. Their real objective is the recovery of a powerful and mysterious artifact. The T.I.M.E Stories range continues with this sixth adventure, which brings many innovations, both in its mechanics and its theme. 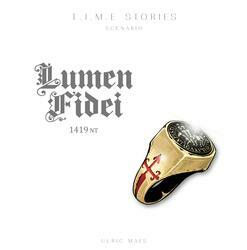 With a unique narrative structure, Lumen Fidei immerses players in a rich historical environment magnificently illustrated by Ronan Toulhoat. 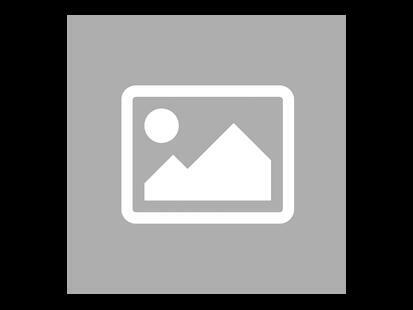 This adventure will also reveal some of the mysteries related to the agency's activities.